I promised you a few ideas for enjoyable eating options while on the 21 day cleanse. Eh voila! Tomorrow I will share a recipe for the most amazing soup I have ever tasted. Both my DH and I were ooohing and aaaahing as we consumed it. It is a perfect, quick and easy soup to rely on throughout the 3 weeks. But, for now, let's start with breakfasts! Doesn't this look like a delicious way to start the day? These pictures are not of the recipe above, but I imagine a Bananaberry smoothie would look something like this. 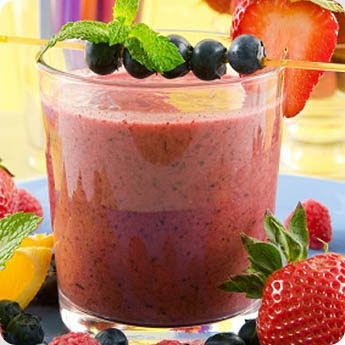 The wonderful thing with a smoothie is that once you grasp the concept you can play around and substitute any ingredients you want ... well for our purposes on the cleanse it would have to be dairy free. Microwave the frozen strawberries for about 15 seconds so blender doesn't have to work so hard. Add peeled banana, yogurt, and strawberries. My mother used to have a different way to eat oats. She would boil water (I would guess 3 cups) and let it cool. She would put it in a glass container and add the uncooked oats (about 1 cup). She also would throw in a handful of raisins. It would soak for a few hours, or over night and then she would serve it in a bowl including a bit of the water which had turned cloudy and almost looked like skim milk. I'm not sure if it is an aquired taste, but I loved eating oats this way. The raisins give you a little hit of sweetness. I have not done so for a long time and intend to have a glass container of the oats soaked in water available for breakfasts and snacking. In the meantime I have heard Dr. Oz say that he loves to eat walnuts that have been soaked in water. So I thought I would add some roughly chopped walnuts to the water, oats and raisins. I remember that my mother would drink any of the soaking water that did not get consumed with the oats and raisins. If you try this simple oat recipe, let me know what you think. I came across the recipe below while checking out a vegan website. I cannot recommend it and am only posting it because it sounds interesting and I will be giving it a try. It must be something like an oat polenta. I love oats so it is hard to imagine I will not like it. Not sure about my husband though! Oat steaks! Put oats, water and soy milk in a pan and bring to the boil. Reduce heat and simmer for 5mins. Add herbs and stock powder, stirring every now and then to prevent sticking. Grease a loaf pan with olive oil. When the oats are soft and creamy pour into the loaf tin. 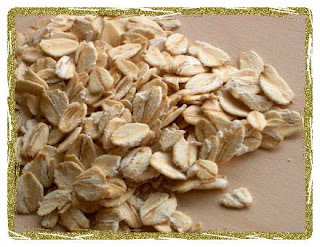 Allow the oats to cool and set (this can be done the day before and stored in the fridge. Remove the oatcake from the loaf tin and slice into steaks. Heat a little olive oil in a heavy skillet and fry the oat steaks on both sides till golden brown. 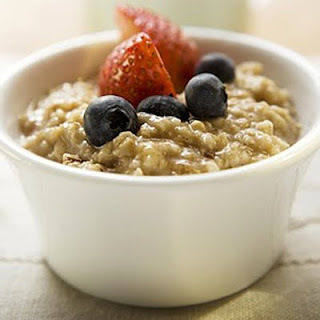 Of course, if you want your oatmeal to be as close as possible to the way you normally eat it (when not on the cleanse) it will look like the image below. Cooked in water (not milk) and not served with any dairy. My daughter says she adds almond milk (which has its own sweetness) and lots of chopped fruit for sweetness (no sugar!). A little cinammon would be a delicious addition. I suppose you could add a drop of agave syrup if you need more sweetness - but be judicious as it is extremely sweet and you need much less than you would sugar or maple syrup. 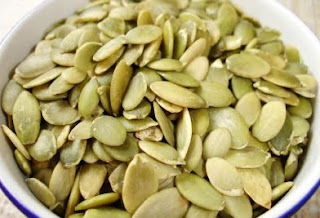 In order to get enough proteins and minerals when having a simple salad, you can throw in additions such as chick peas and seeds (such as the pumpkin seeds pictured below). 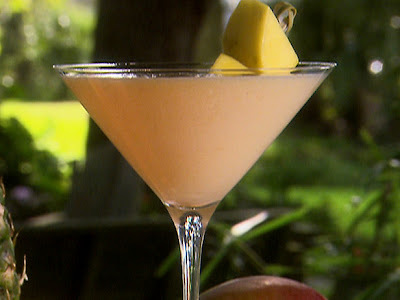 Since my husband and I enjoy a glass of wine together before supper - when our schedules allow - I am going to pamper myself with sparkling water and fruit 'cocktails' such as the one you see below. Use your fine stemware for your non-alcoholic beverages and you will feel less deprived. So there are a few little ideas for your dining pleasure while on the cleanse. Concentrate on the options open to you and not on what you are giving up. It also helps to remember that any sacrifices you find challenging are in service of creating optimum health and wellness - not an insignificant tradeoff. Kathryn Magendie asked in my last post's comments what you do after the cleanse. I thought many of you might be asking the same question. Of course, it will be up to each person whether they resume all of their old eating habits, or not. I will add fish, a morning cup of coffee and a little wine back into my diet. I will try to keep sugar, wheat and dairy to a minimum as on the cleanse - certainly not eating them willy nilly as I used to do. That's my plan for after the 3 week cleanse. I will let you know how successful I am. I like the sound of the strawberry and banana smoothie Bonnie - shall try that in the morning. We have porridge every morning,m made with whole jumbo oats and skimmed milk in the microwave. If we need a bit of sweetness we add honey. I use a little rice milk on my oats. I like it a lot. And I ordered the book. I also take a calcium supplement daily. 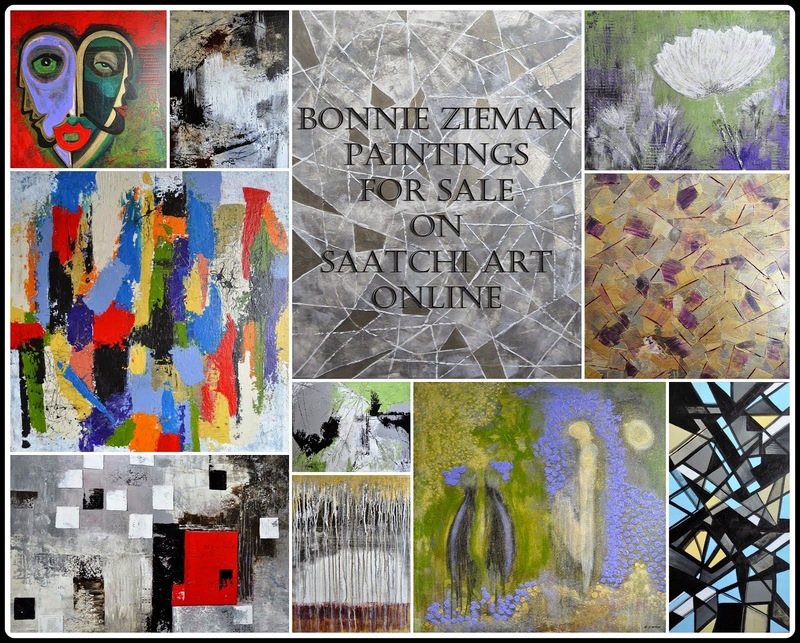 Wow, Bonnie these are great. I'm so intrigued by the Oats Steak! Actually, we used to have banana smoothies most every morning especially in the summer but we have not made any in quite a while. This has inspired me to bring those back and add a new twist on it with some of your ingredient ideas here. They are quick, healthy and a fresh start to any morning. I like the idea of the sparkling water/fruit cocktail. Wonderful recipes! I make my smoothies with soymilk and add soy powder if I am needing extra protein. I always keep frozen bananas on hand to give the smoothie a milkshake consistency. wow. you just may get me doing this yet. smiles. I'm a big fan of smoothies through the summer, so I'm saving this recipe. Looking forward to the soup recipe! Okay, the smoothies sound good. The oat steaks? Not so much!